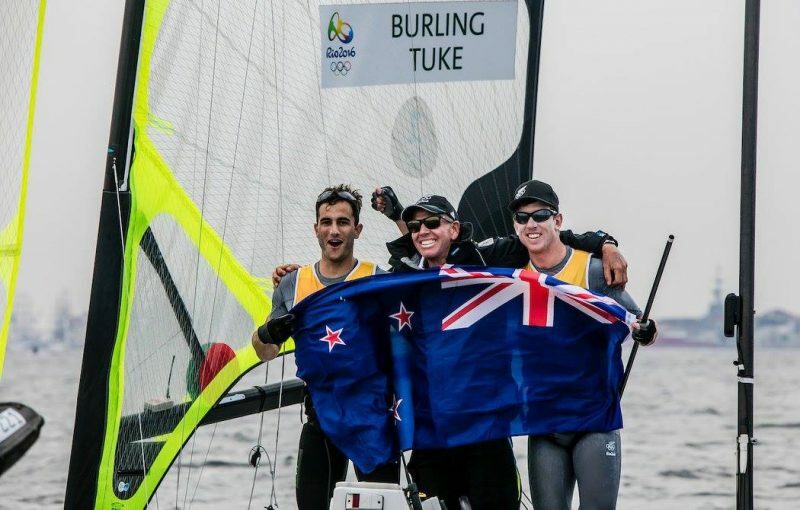 Burling & Tuke Win Gold! 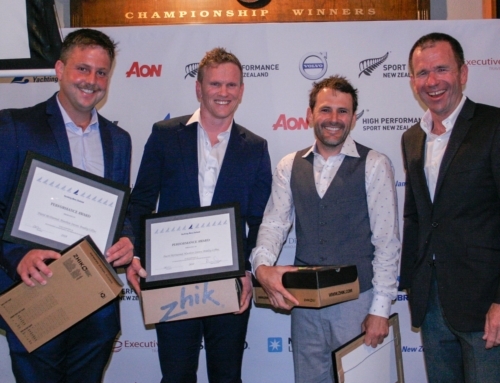 Home/All News/Burling & Tuke Win Gold! RAYC Members Peter Burling & Blair Tuke have secured the 49er Gold Medal before the medal race even starts! They have proved the dominance in the class and have made us extremely proud. Pete & Blair claimed silver in London 2012 and showed off their medals at the club prize giving. We look forward to getting a similar photo with gold! Alex Maloney & Molly Meech (49erFX) are so close to a medal it’s not funny. 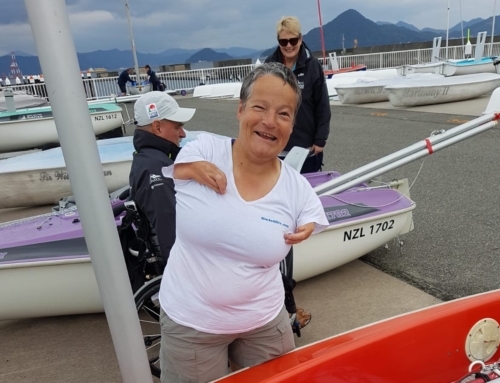 Although they are currently placed 4th overall going into the medal race and sit on 47 points, the top three boats are all on 46 points making a medal very possible for the girls. Join us from 5am on Friday 19 August for the 49er and 49erFX medal races. Cheer for our members on Friday morning. Coffee and breakfast will be available as well as plenty of bubbles! This is worth getting up early for! You can sleep in on the weekend!